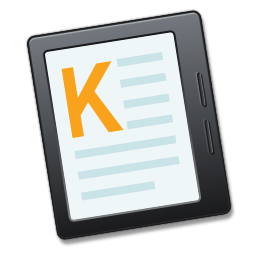 Klib (Kindle library) is a new way to manage Kindle highlights and notes. Learn more. After reviewed and modified for several times, Klib was finally released on Mac App Store, and becomes the first and only Kindle highlights and notes manager on Mac App Store. Congratulations! If you met problem or want Klib to be improved follow your ways, please feel free to contact me. Why Klib is an essential tool for Kindle users?